Motorola was teasing the Moto X4 launch in India for some days via its official social media pages and today; we finally have the final date of the launch in India. The X4 is launching officially in India on 3rd October. A week back, it was revealed that the phone would be launched under Android One Program in the US and we are expecting the same for India too as Xiaomi recently launched the MiA1 with Android One branding. In fact, reports suggest that HTC too is coming soon with its first Android One handset. 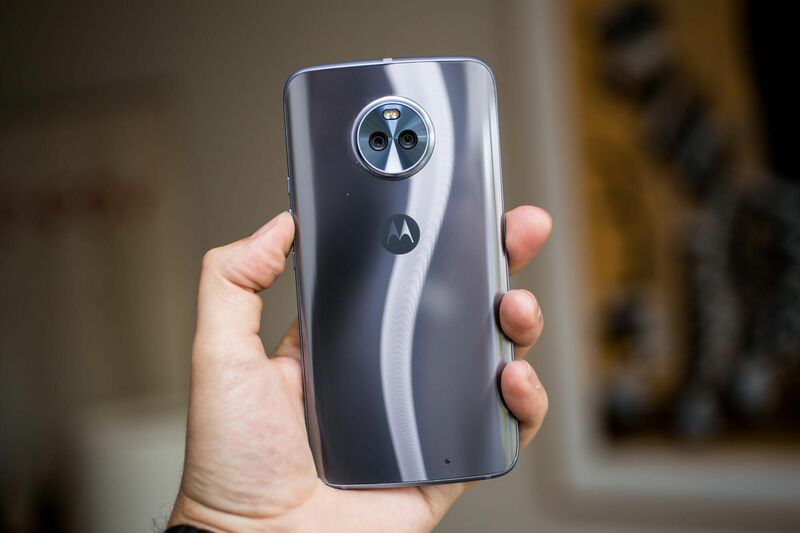 The Moto X4 is a special smartphone from the company as the Moto X series is finally making a comeback after two years. 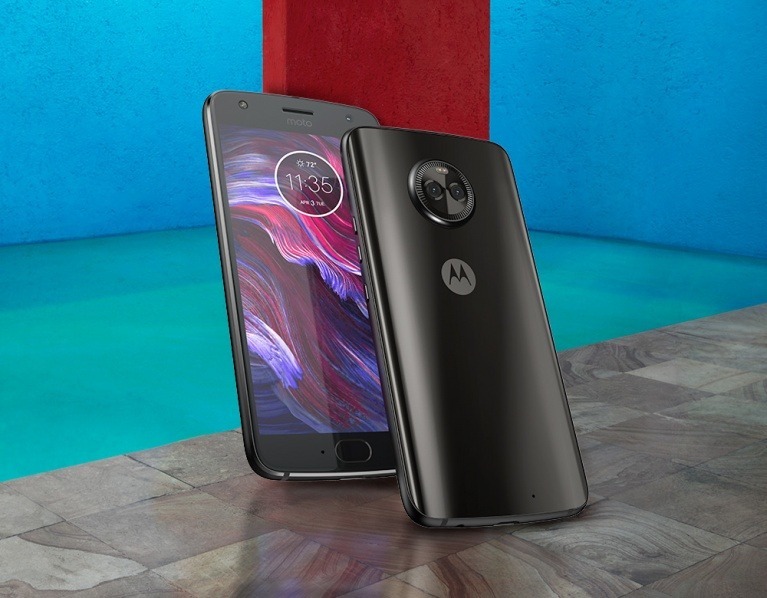 Talking about the specifications, the Moto X4 is a mid-range smartphone featuring a 5.2-inch Full-HD Display with Corning Gorilla Glass 4 on top. It is powered by a 2.2GHz Octa-Core Snapdragon 630 Processor and comes with 3/4GB RAM and 326/64GB storage. Android 7.1 Nougat runs out of the box, and there is also a 3,000mAh battery under the hood. One of the highlights of the phone is the dual camera setup on the rear. The setup is not like the one on iPhone 7 Plus or Note 8 but like the one of LG V30. There is a dual rear camera setup with the primary 12MP camera with Dual Autofocus Pixel sensor (f2.0, 1.4um) and the secondary 8MP camera with ultra-wide angle 120° field of view sensor (f2.2, 1.12um). On the front, there is a 16MP camera with a f/2.0 aperture. The rear camera features include Phase Detection autofocus (PDAF), Ultra-wide angle shot, Professional mode, Depth detection and depth effects. As for the front camera, the features include 4 MP adaptive low light mode, Selfie panorama, Face filters, Beautification mode and the Professional mode. The rear camera can shoot 4K videos at 30fps. It is worth mentioning that the phone is IP68 dust and water resistant, has Bluetooth 5.0, NFC and Alexa Integration. The pricing for Europe is €399 which translates to about Rs. 30,000 but since it is going to be an Android One device, we expect the price to be under Rs.25,000 or Rs.20,000. Stay Tuned.